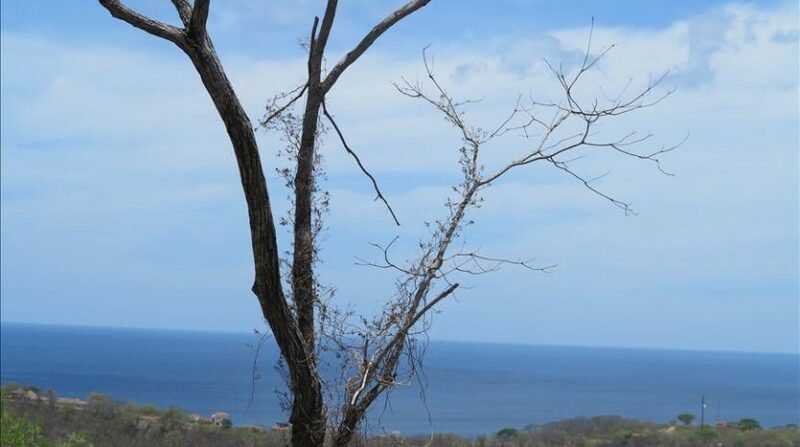 Prime Ocean and Valley View Home Site in the Emerald Coast’s Premier Residential Community – Rancho Santana lot for sale – with Owner Financing! 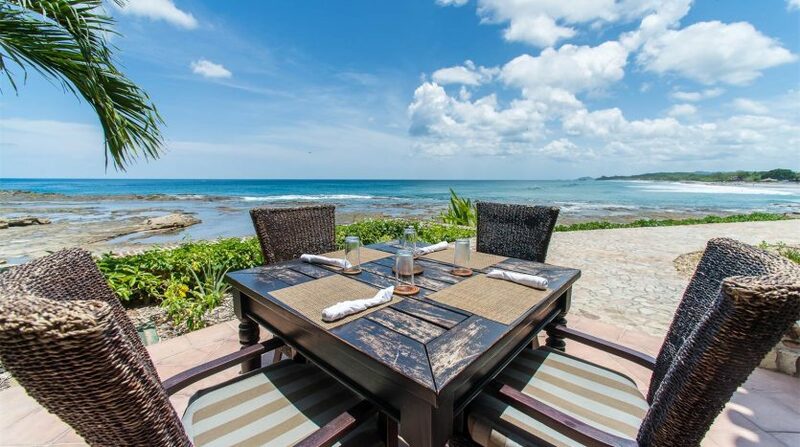 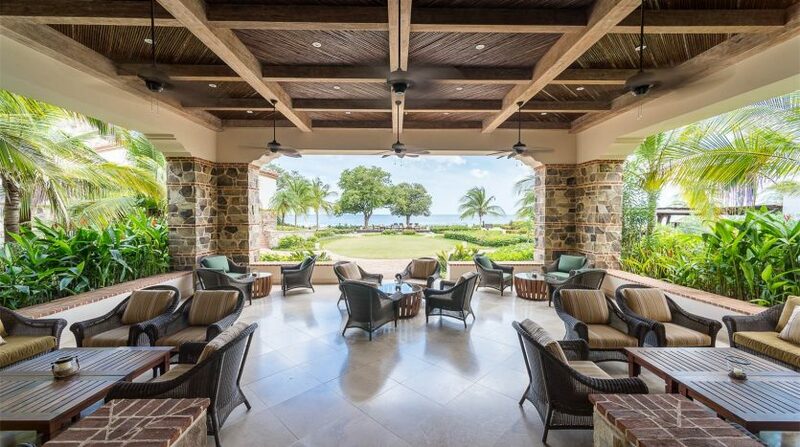 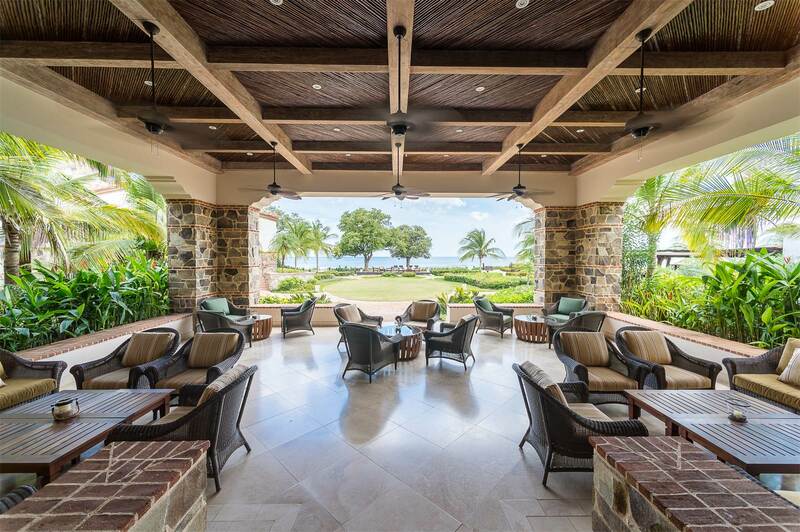 Boasting five distinct beaches, four restaurants, three community pools, two clubhouses, tennis, horseback riding, yoga pavilion, full-service Spa, art gallery, souvenir and logo shops, Kids Club, boutique hotel and much more. 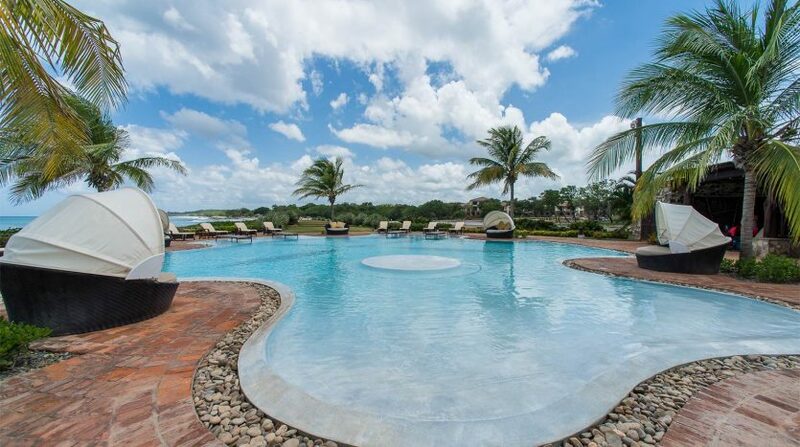 Within its 2,700+ acres of rolling hills and two miles of dramatic coastline, Rancho Santana offers a casual yet luxurious lifestyle in the Emerald Coast’s first and foremost resort residential resort community. 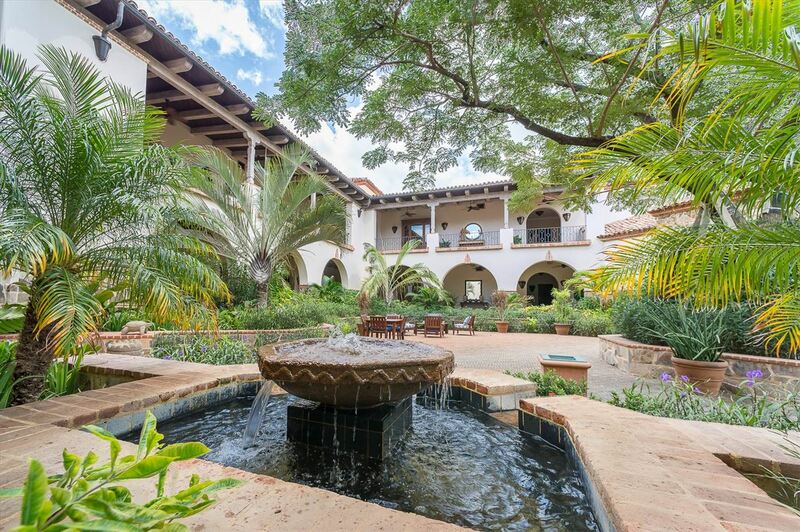 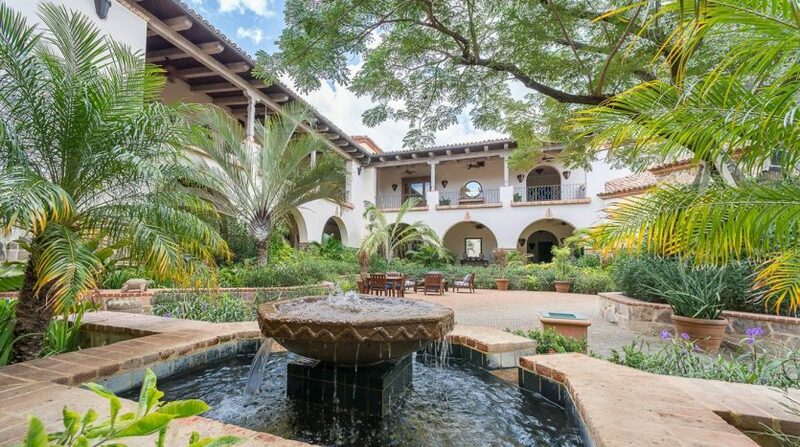 Lot Q-7, located in The Estates neighborhood of Rancho Santana, is a rare find. 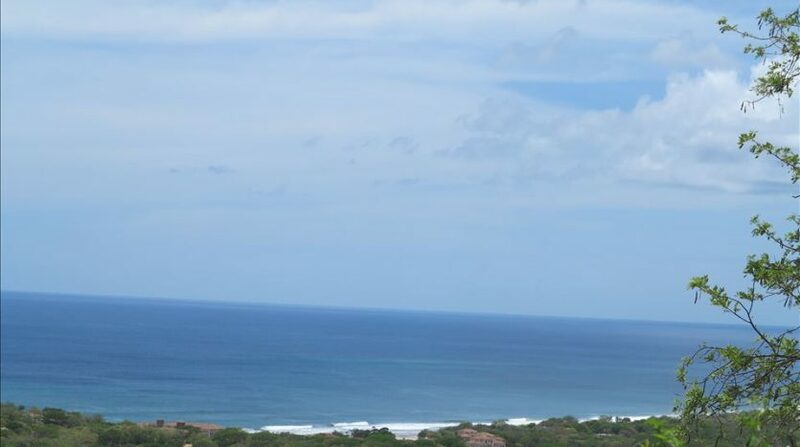 Available for purchase with owner financing and offering the best of both worlds, the commanding 360-degree views of this ridge top home site allow for sunrise views over the mountains and valley and spectacular ocean view sunsets. 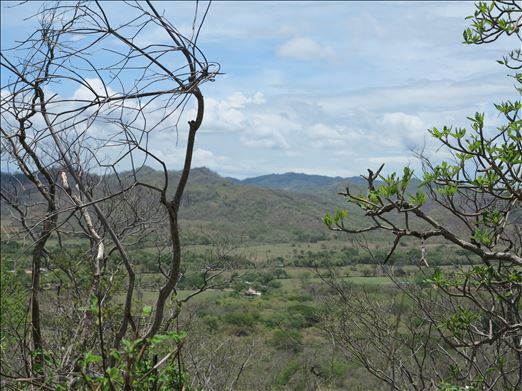 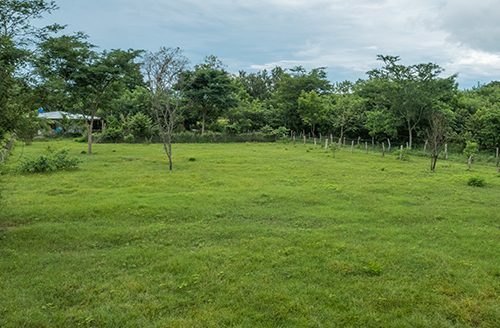 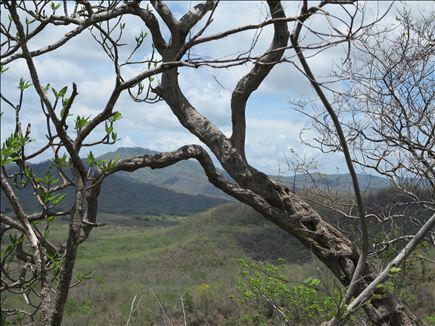 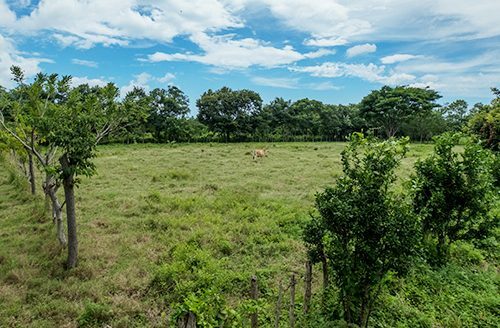 The 1.22 acre home site has ample room for building your dream home in the tropics, with sufficient privacy and separation from the neighboring home site. 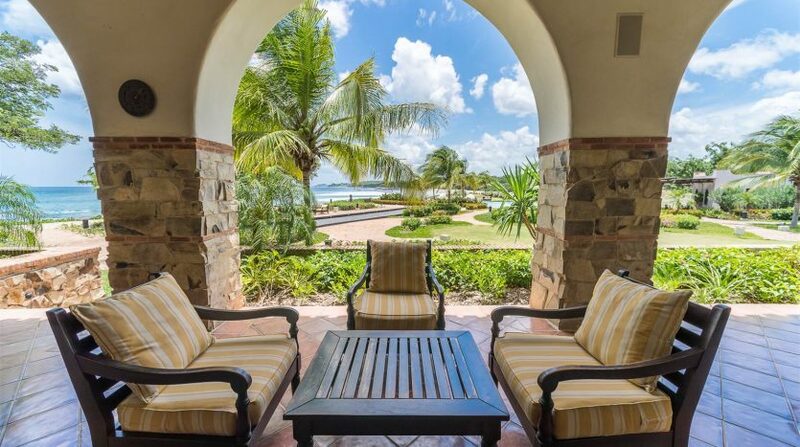 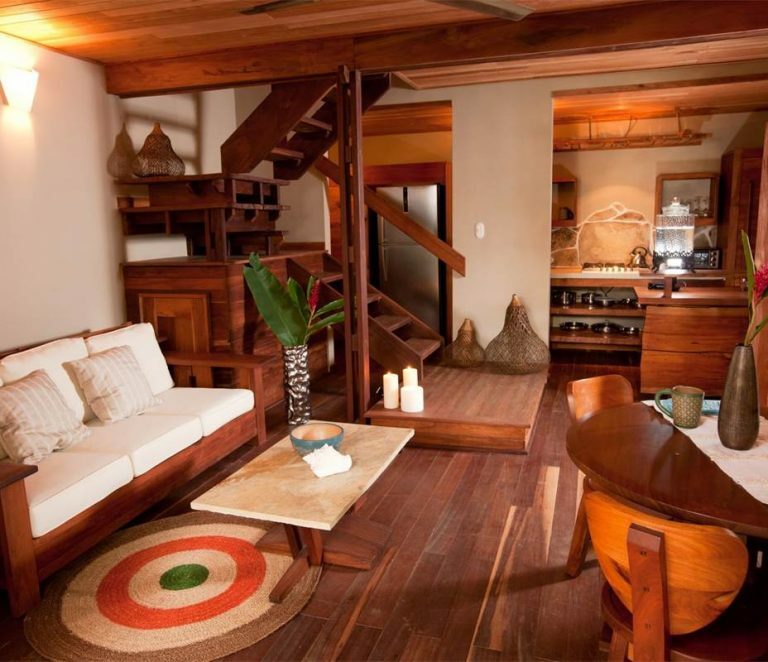 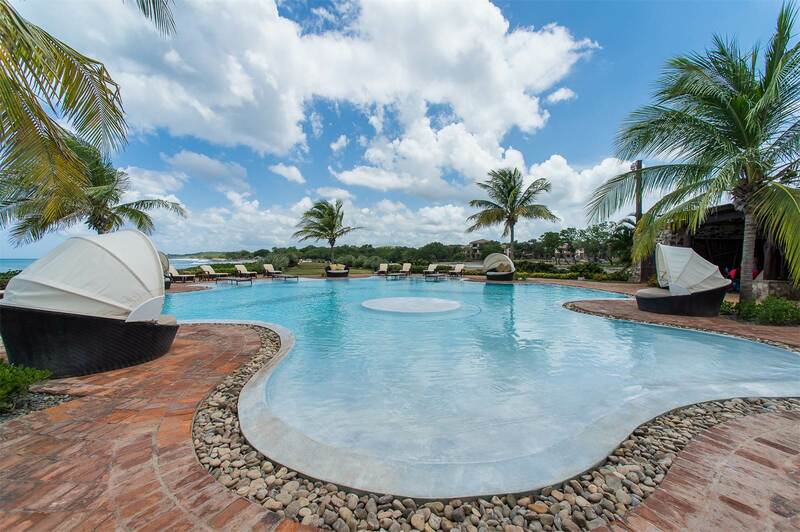 Ownership comes with access to all amenities and community services within Rancho Santana’s vast complex. 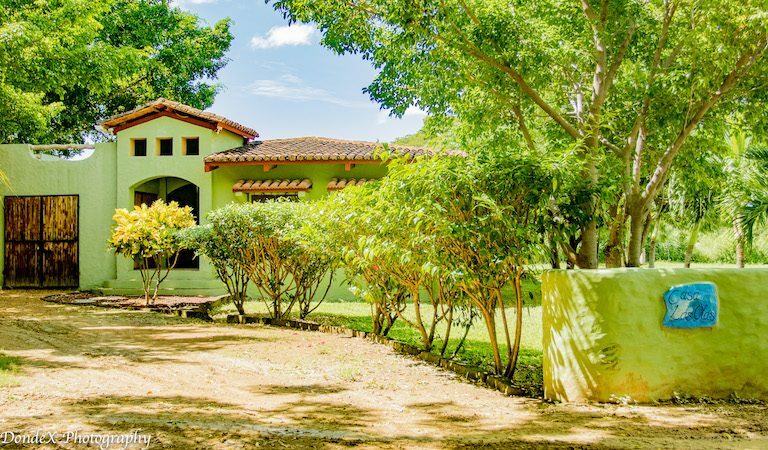 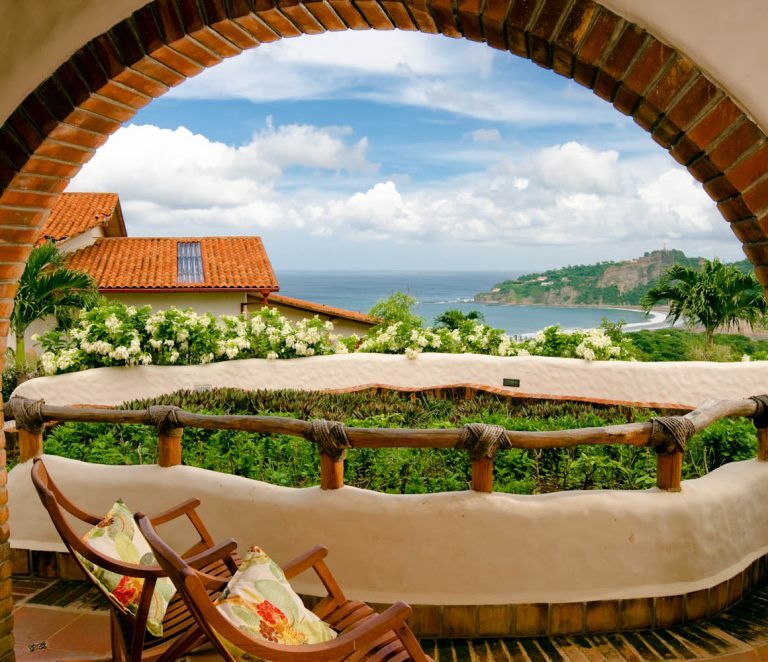 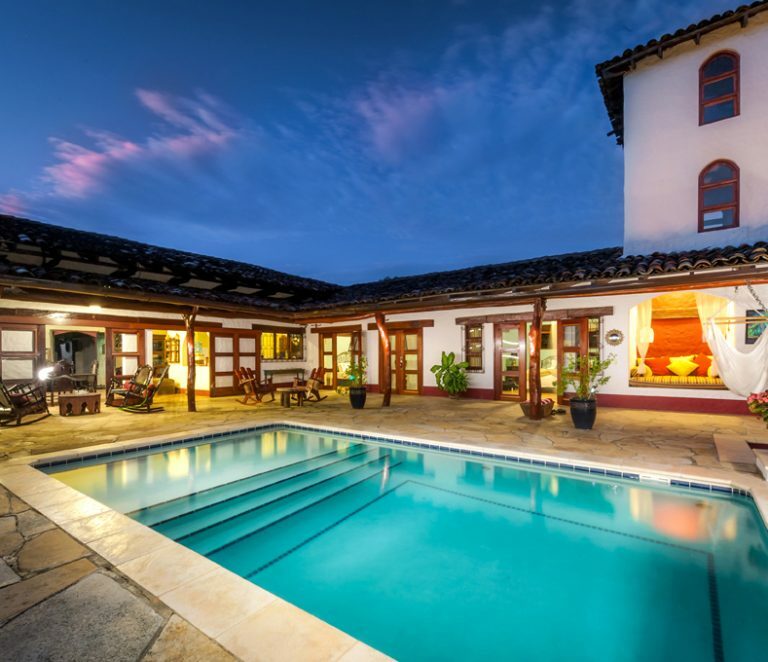 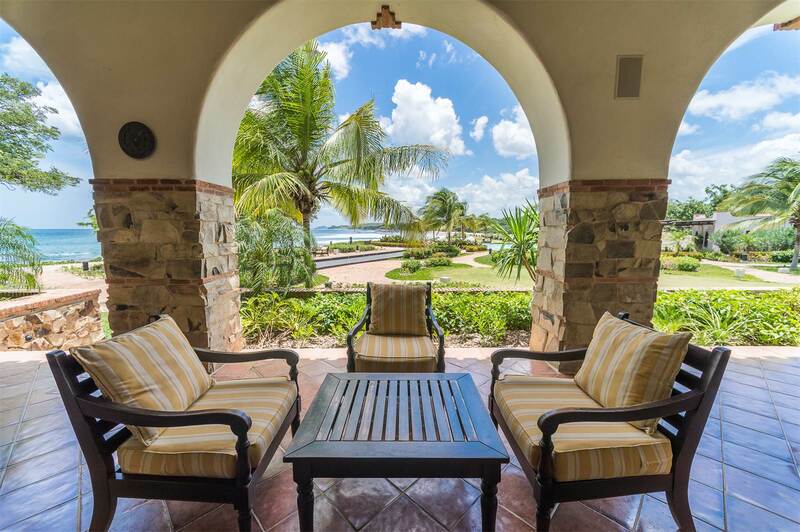 Residential construction codes ensure that all construction in the Rancho Santana community adheres to the finest standards, thus maintaining the community’s property values. 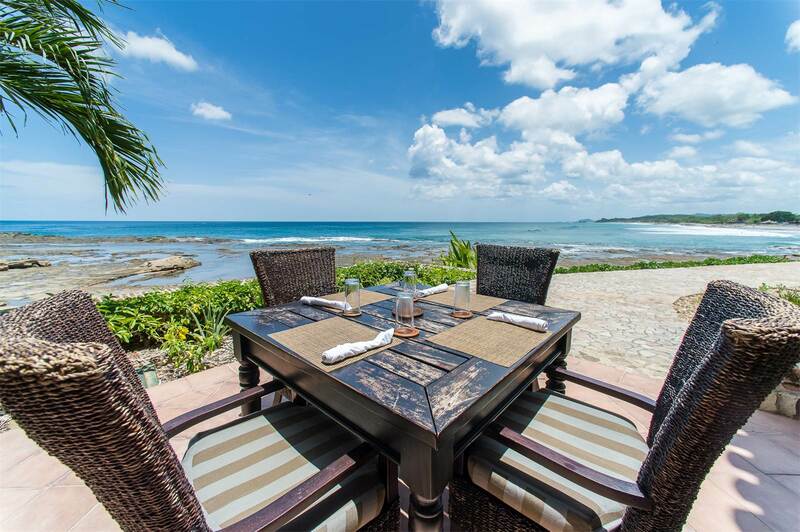 Forest walking and riding trails, a deli-grocery store featuring fine wines and prepared foods, world-class surfing and regular owner-oriented events such as Culinary Weekends with world-renowned chefs round out the exceptional advantages of the Rancho Santana lifestyle. 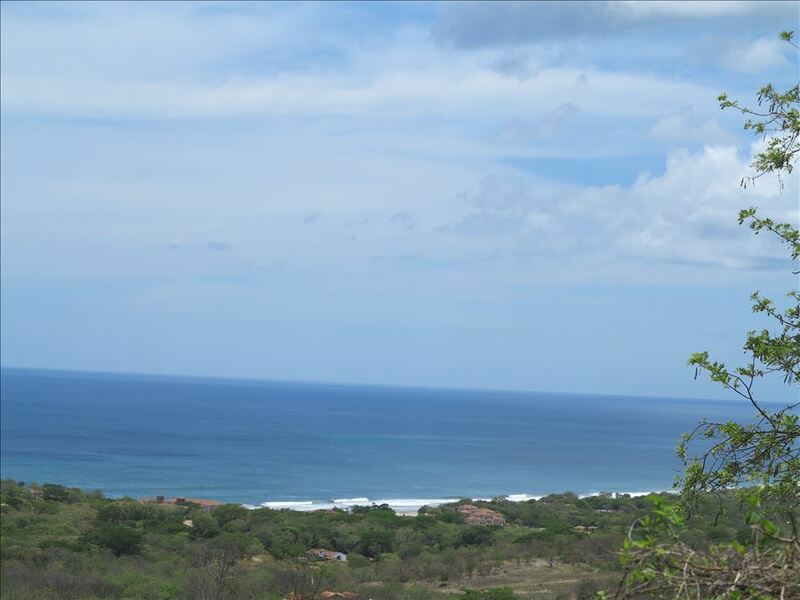 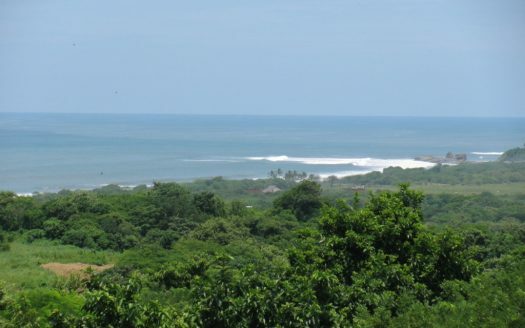 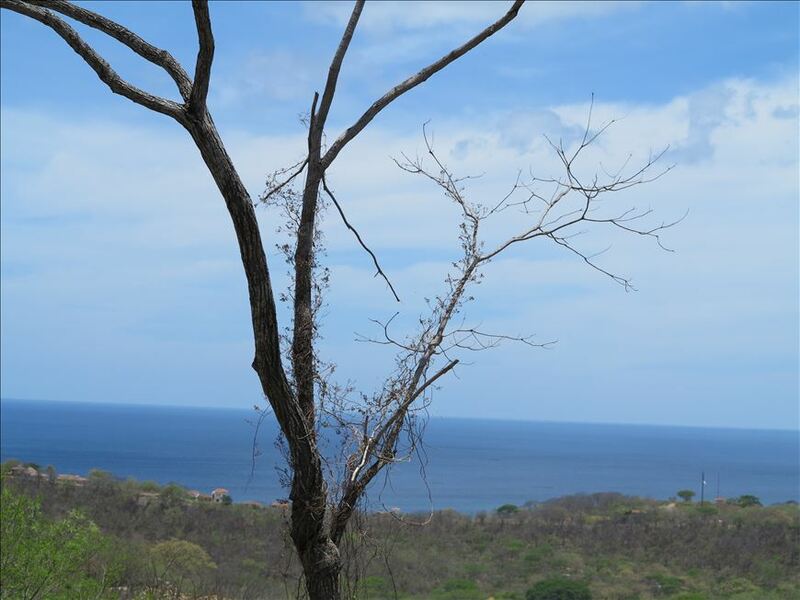 Contact me for more information on this Rancho Santana lot for sale – we have others too.